For 50 years the West Indian American Day Carnival has been up and running in Brooklyn, New York. Every year thousands of people from all over the world come together to celebrate the rich cultures of people from all over the Caribbean. 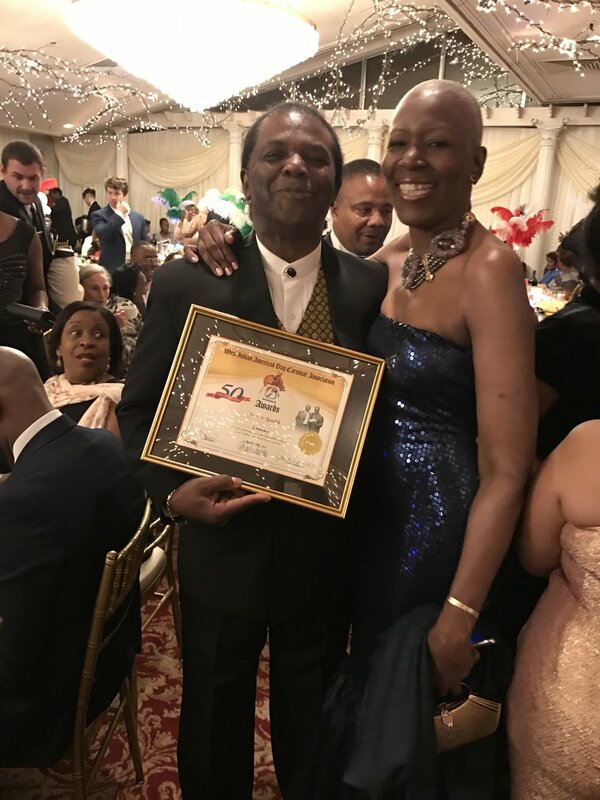 On the 27th of April, 2017 the West Indian American Day Carnival Association threw a Black Tie Gala in celebration of their 50th year anniversary. Dancers, live instrumentals and vocals, and a number of guests of honors served as entertainment for the night. After dinner was a presentation of awards given to participating policemen, politicians, vendors, etc. who have all given their services and donated their time and products to making the West Indian American Day Carnival a success. 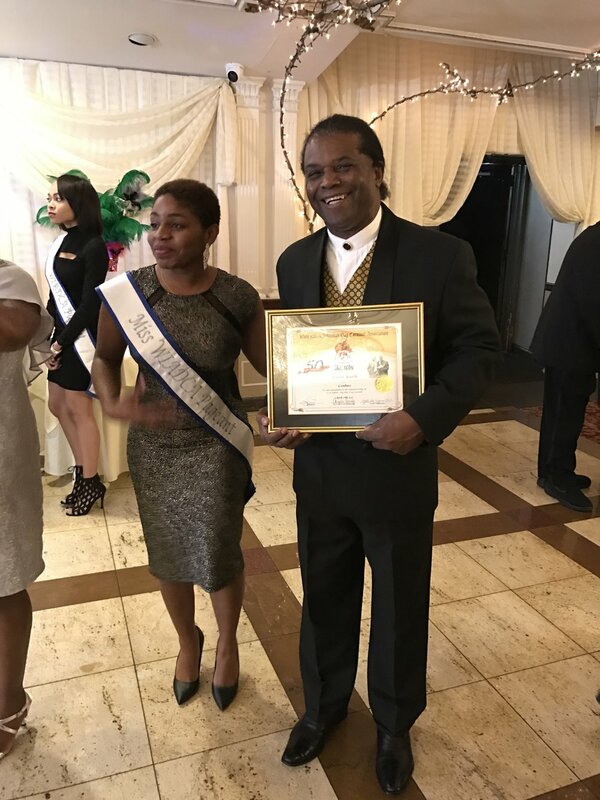 On behalf of Tower Isles Frozen Foods, Ltd, Trevor Smith (Chief Marketing Officer) accepted the award for participating in the cultural heritage of the West Indian Day Carnival.